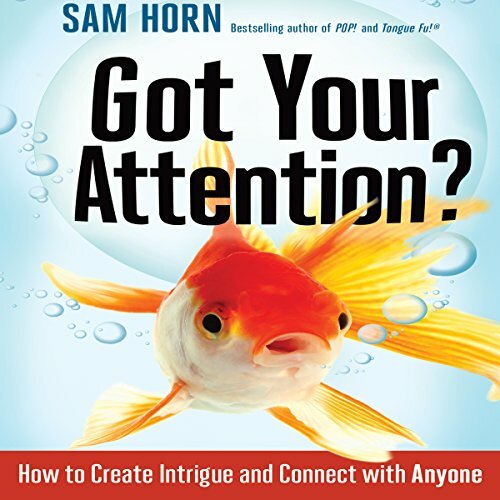 Showing results by author "Sam Horn"
In an impatient world of infobesity, people don't want more information - they want to be intrigued and they want to be intrigued fast. After all, goldfish have longer attention spans than humans - nine seconds to our eight. So, right now, people want to know, "How is this relevant and useful to me? Why are you worth my valuable time, mind, and dime?" 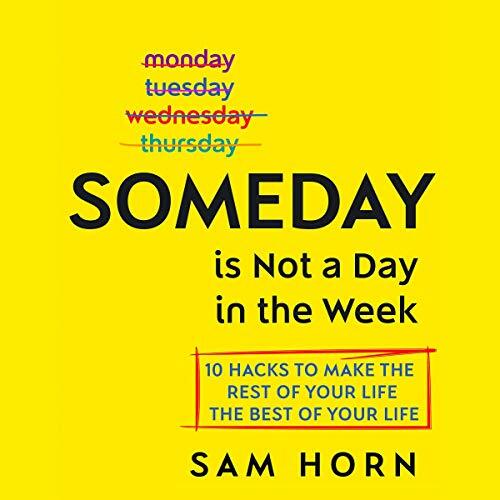 Bestselling author and ace communication strategist Sam Horn reveals her "secret sauce" for truly connecting with people - whether it's one or one million.